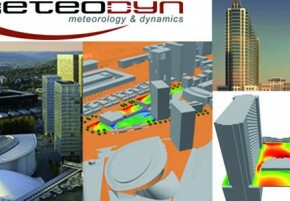 Meteodyn is a global CFD (Computational Fluid Dynamics) company specialized in wind computation and renewable energies studies. Meteodyn has developed wind. CORYS T.E.S.S. 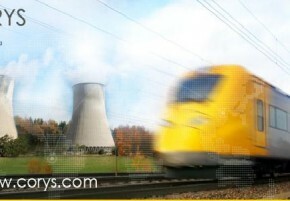 is a world leading company for power simulator (nuclear, thermal, hydraulic, networks) devoted to training or engineering. Large power. 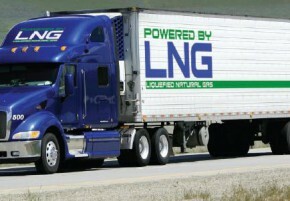 Natural Gas apps are on the rise, and the need for improving engine performance and efficiency is limiting the market opportunity..
SEC gives YOU the chance to be selected for our next Smart Eco-Shanghai or Smart Eco-Beijing event so register your company. 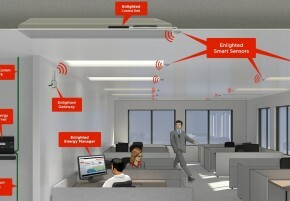 Enlighted has a smart light technology using sensors and software to control office lighting, reduce energy use and improve worker productivity. 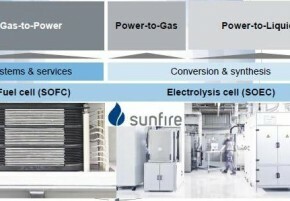 Sunfire is a efficient energy conversion technology leader, which develops and promotes the use of regenerative energies. The Sunfire product has. 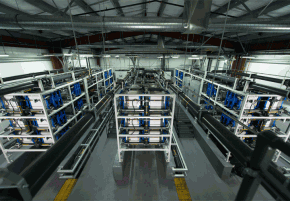 Prudent is delivering the most advanced flow battery systems world-wide. 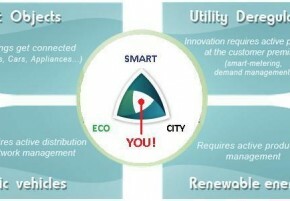 Prudent Energy is the designer, manufacturer, and integrator of the patented. 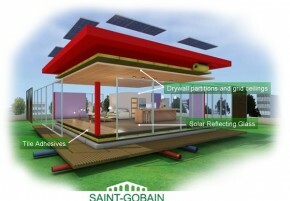 Saint-Gobain, the world leader in the habitat and construction markets, designs, manufactures and distributes high-performance building materials, providing innovative solutions to. 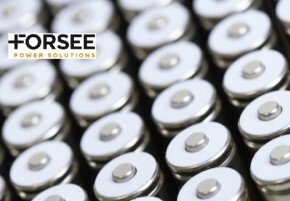 Forsee Power is a leader in the market for batteries, specializing in integration which entails designing, developing and assembling battery systems..